On Monday, the VA reported that the disability compensation claims backlog continues to decrease steadily. 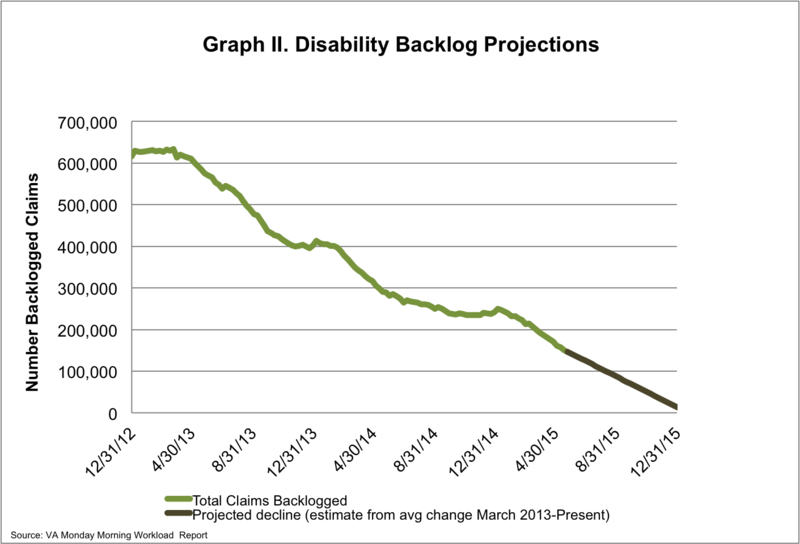 Since last week, the number of claims in the backlog has decreased by almost 5,400 claims while the number of total pending claims has decreased by over 10,000. However, there are still almost 146,000 veterans in the backlog, meaning they have been waiting more than 125 days for a claim decision. Overall, more than 415,000 veterans are waiting for pending VA claims. 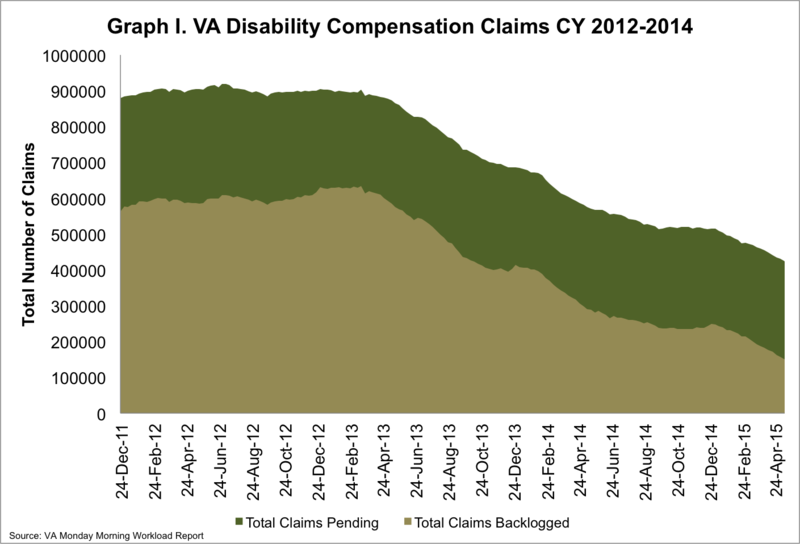 To eliminate the VA backlog by the end of FY 2015, the VA must reduce the number of backlogged claims by about 3,500 per week. 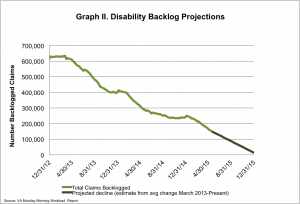 Since March of 2013, the backlog has been reduced by 77%, with about 4,200 claims processed weekly. 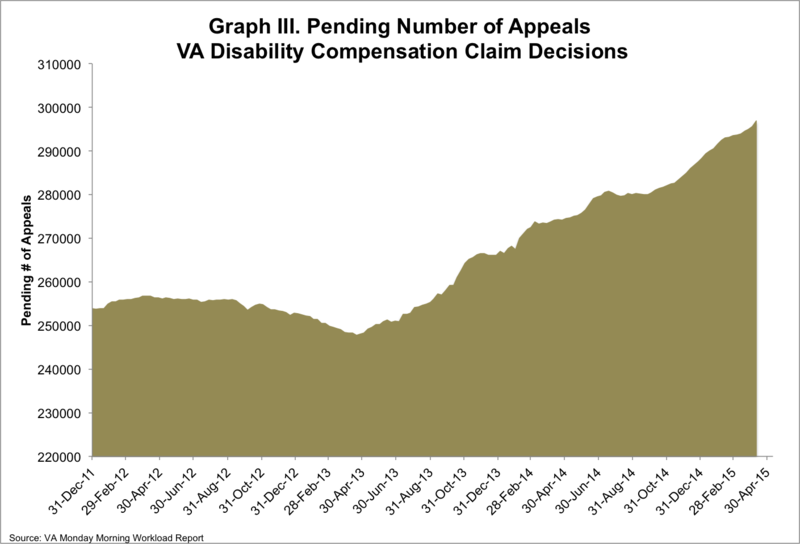 The number of appeals continues to grow, however, with more than 302,000 veterans now waiting on appeals decisions. This past Monday, IAVA members and supporters across the nation came together on Memorial Day to honor our fallen servicemembers. Although this is the first Memorial Day in fourteen years observed without American forces engaged in a major ground war, we must remember that there are still troops on the ground in harm’s way. We will continue to work tirelessly to support our nation’s veterans, service members, and military families and encourage all Americans, both civilian and military, to do the same. 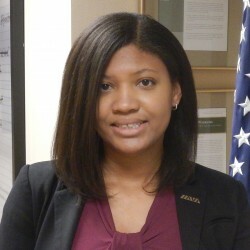 This week we continue to encourage IAVA members to complete our 2015 Member Survey before it closes. Make your voice heard – and let us know the most important issues facing you and your families by clicking here to take the survey. If you complete the survey, you will be entered into a drawing to win a free trip to NYC for Veterans Week. If you’ve already completed the survey, you are automatically entered into the drawing. For more information about the trip to NYC, click here.